In 2009, I was in a small apartment with a small balcony that I planned to transform into an outdoor space. 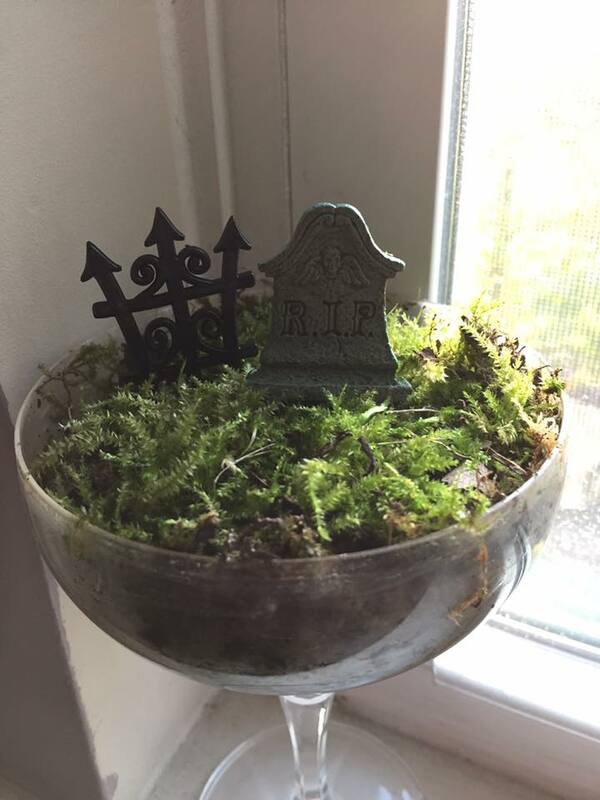 I was awaiting a divorce and I just needed something to grow. I had no idea what I was doing; sometimes, I still don’t. 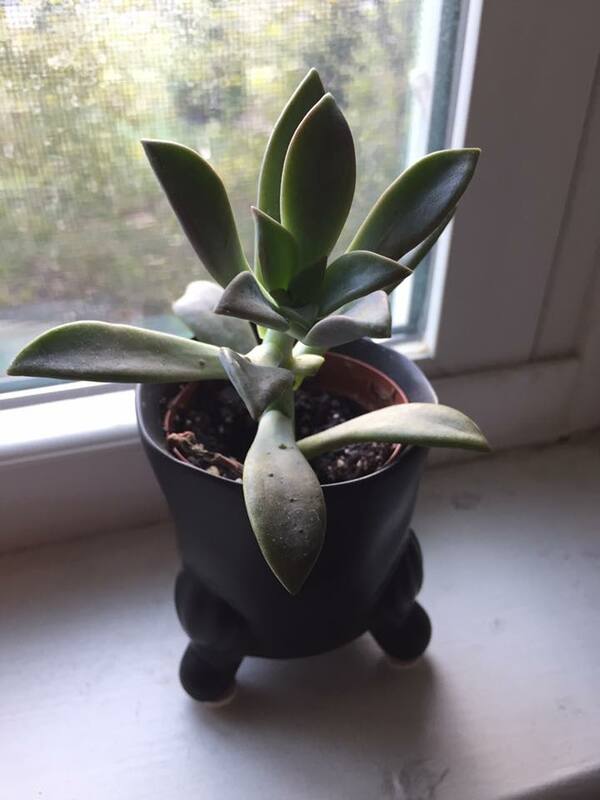 Yet, I selected a wacky looking plant and brought it home. You see, bromeliads flower and then they die. It’s their last hoorah! 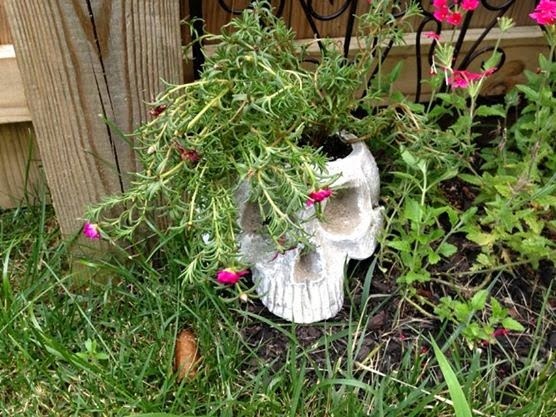 However, before their final demise, they give you “pups”, new baby plants that a gardener must slice off with her knife. In 2010, I learned how to “split” pups from the mother plant and how to replant them. It was the very first time that I had grown anything; and, I desperately needed it to work. When it did, I was a completely changed woman. 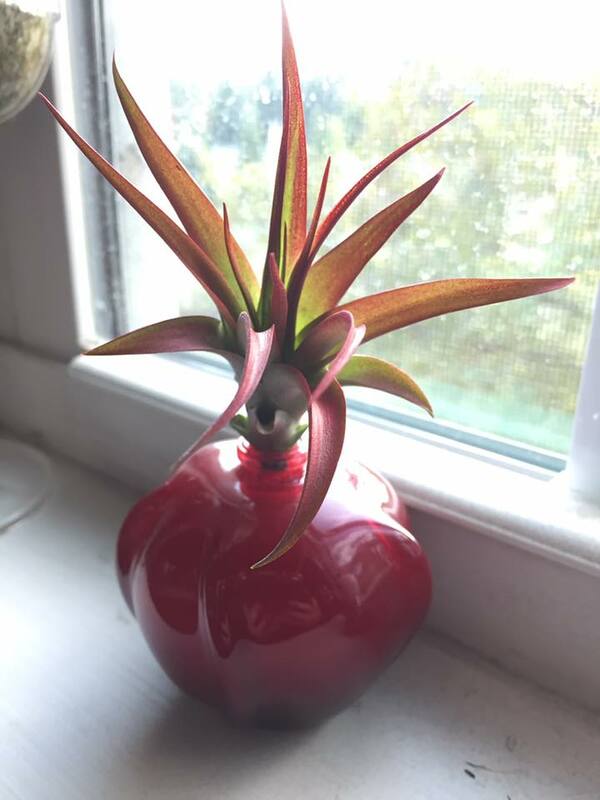 In some ways, the bromeliad is my spirit plant. 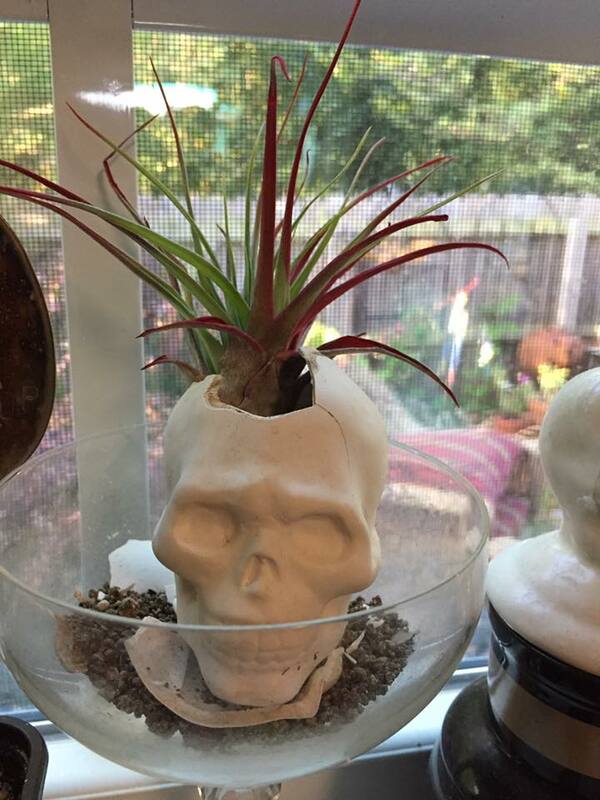 This summer I have been thinking about air plants a great deal, probably because I went to Savannah and was taken by all the Spanish Moss. Air plants are part of the bromeliad family in case you thought I made a large jump to another topic. 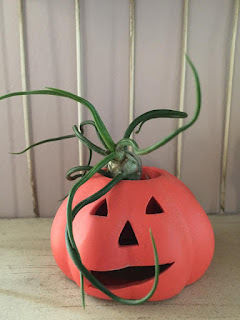 I keep air plants around the house mostly because they strike me as odd little alien creatures. I enjoy their small nature, their shapes, and their colors. I am also able to tuck them almost anywhere there is some sunlight. 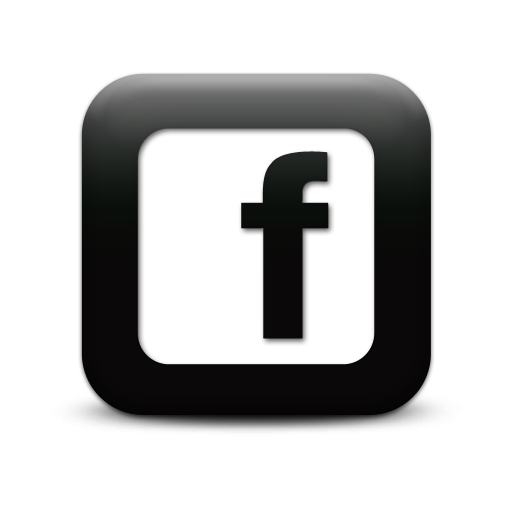 Many websites list them as "exotic" but they are native to several southern states. 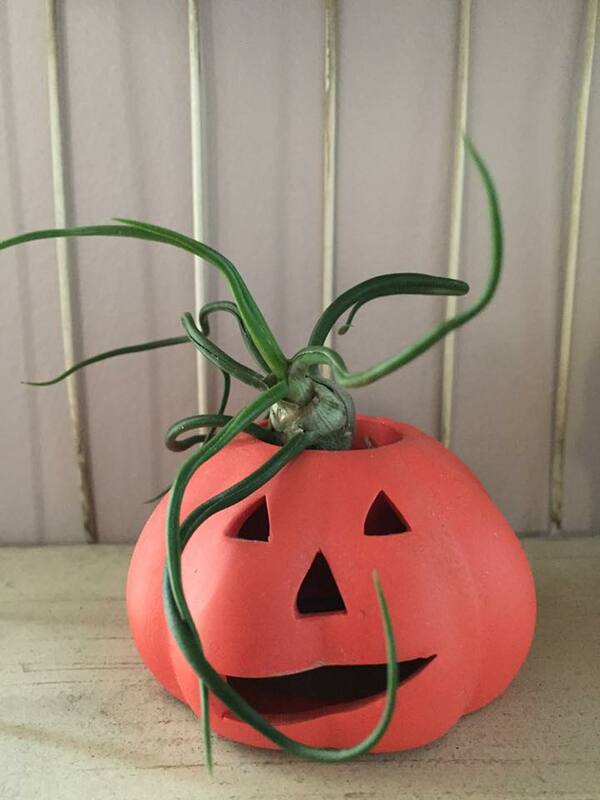 Air plants are like Lydia in Beetlejuice. Let's face it, if they could talk they would tell you that they are strange and unusual. 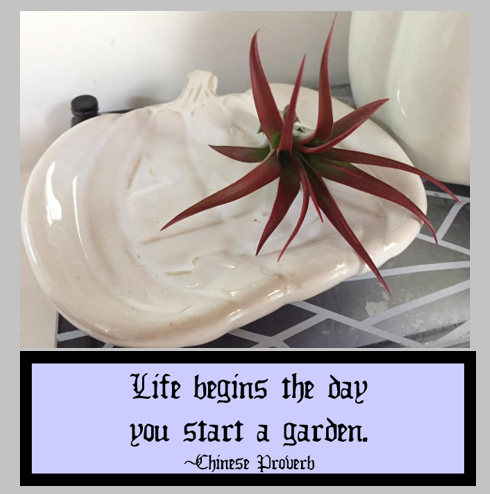 While I adore sitting in my backyard garden, there are so many benefits to indoor gardening. It reduces stress, makes you feel happier, and it even helps to detox a room. Plants can remove airborne contaminants that cause headaches and allergies while producing clean air and improving the overall air quality. 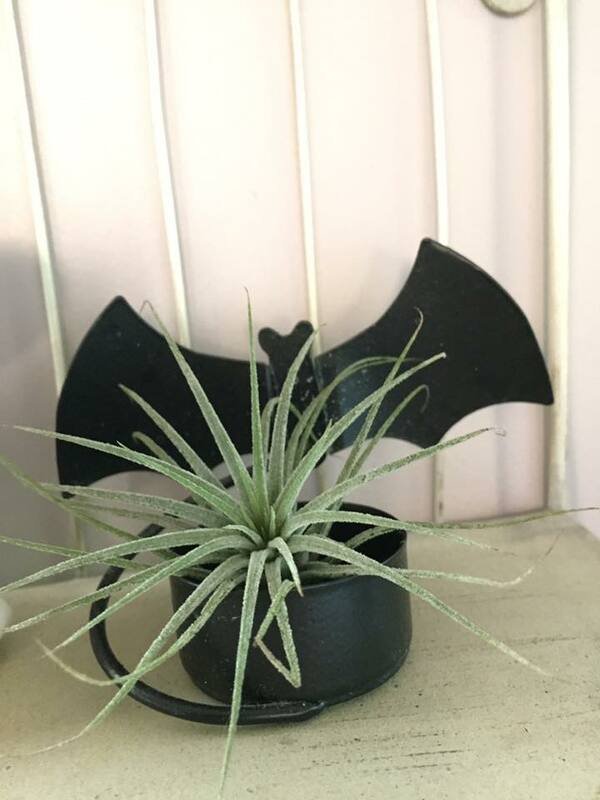 Air plants are especially great for those who mutter, “I can’t grow anything” since the do not need much water or fertilizer and they are good for those in urban environments because air plants require little room and no soil. 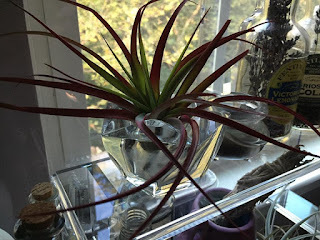 "Air plants are especially great for those who mutter, “I can’t grow anything” since the do not need much water or fertilizer and they are good for those in urban environments because air plants require little room and no soil." - Ok you totally sold me. 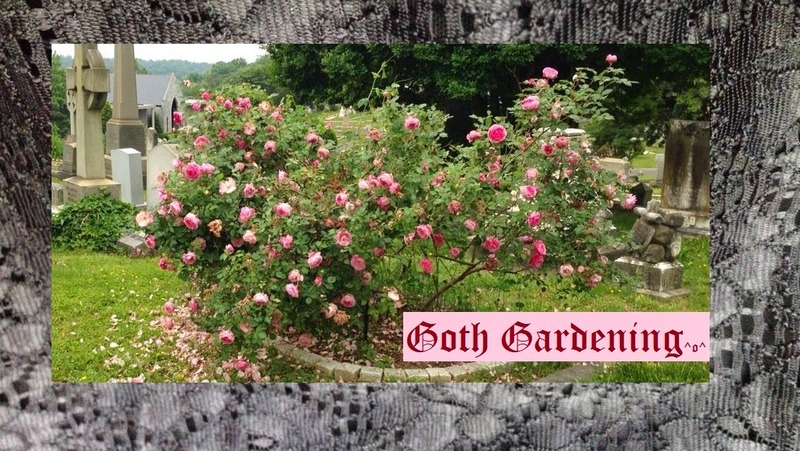 I tried to garden a few years ago and it was a flop. I have a black thumb and just don't have the time (I forget to water) so this sounds awesome and this may help with the air quality. Thanks for the post!